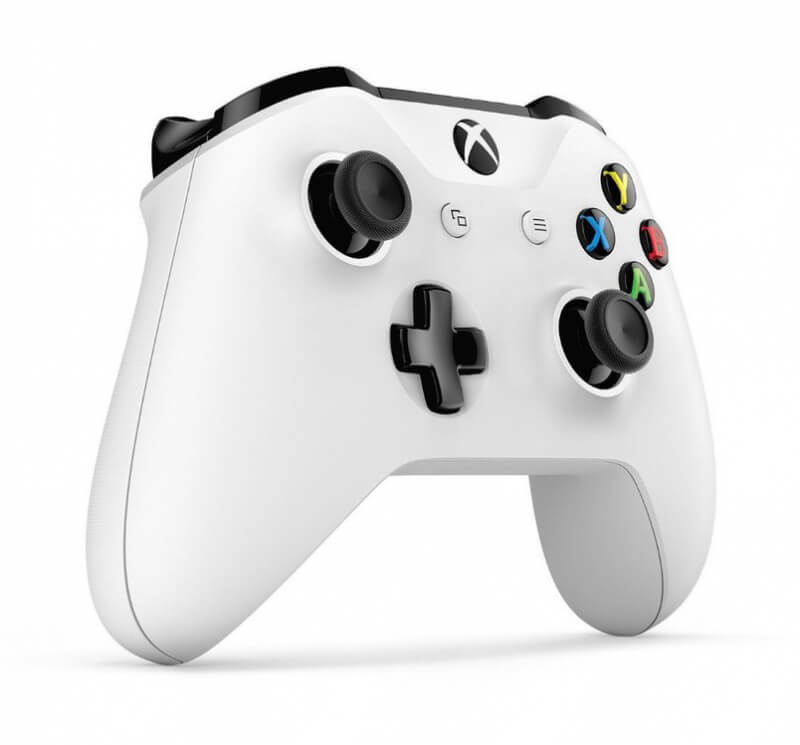 Thanks to new software, more compact hardware and an excellent pack-in controller, the Xbox One S feels like a worthy successor to the older Xbox 360. If you already have an Xbox One, however, there's little reason to upgrade unless you're also planning on buying a 4K TV (or already own one). This is a great Ultra HD Blu-ray player, especially for gamers. A better Xbox all round, but essential only for 4K TV owners. 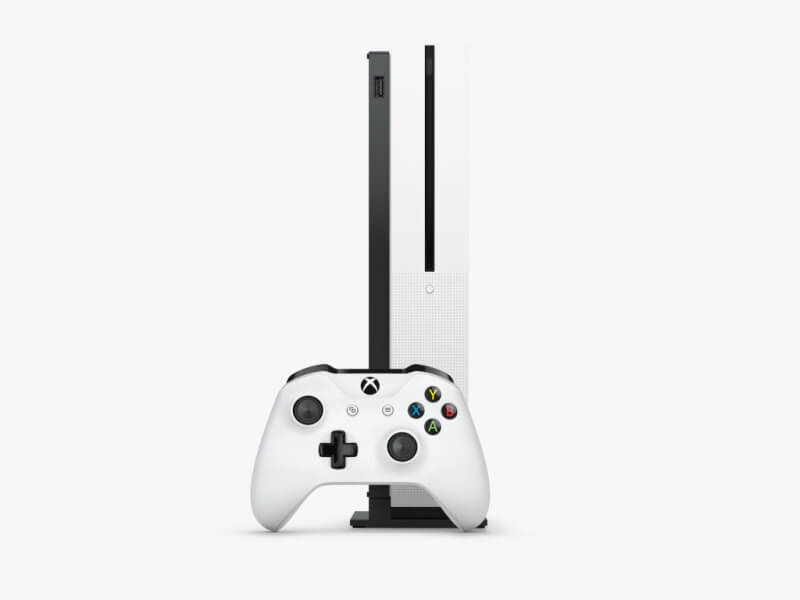 Here's the problem with recommending the Xbox One S, really: it’s a solid all-around machine, but it doesn’t exist in a vacuum. 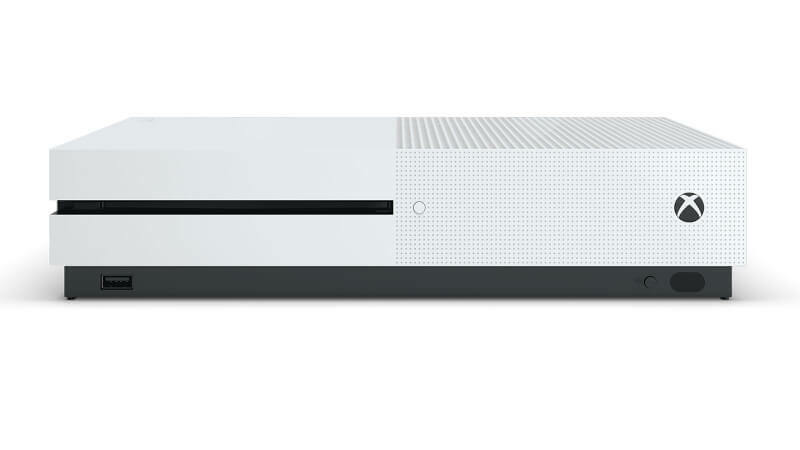 If it did, it would be easy to say that it’s a welcome hardware refresh and, aesthetically speaking, it’s the Xbox One we should’ve gotten in the first place. But with Microsoft promising the substantially more powerful Project Scorpio in 15 months or less and the PlayStation 4 Neo rumored to be even closer, the question becomes much more difficult to answer. 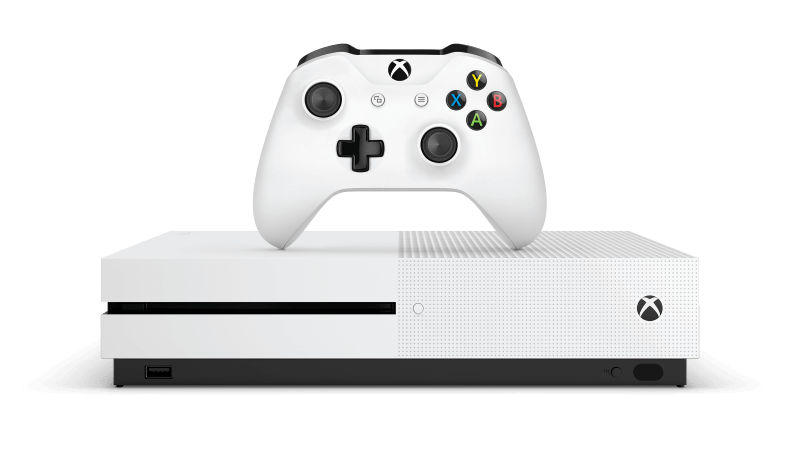 If you don’t already have an Xbox One and want to buy a new console in the next six months, then Xbox One S makes a respectable case for itself. There’s only one thing that breaks this logic loop: this is a console for people who just can’t wait. Maybe you just can’t wait for 4K Blu-ray. Or maybe your new HDR-ready TV won’t feel worthwhile until it’s playing HDR games. Or maybe you just can’t wait to get rid of that ugly black box under your TV. If you can wait, do. 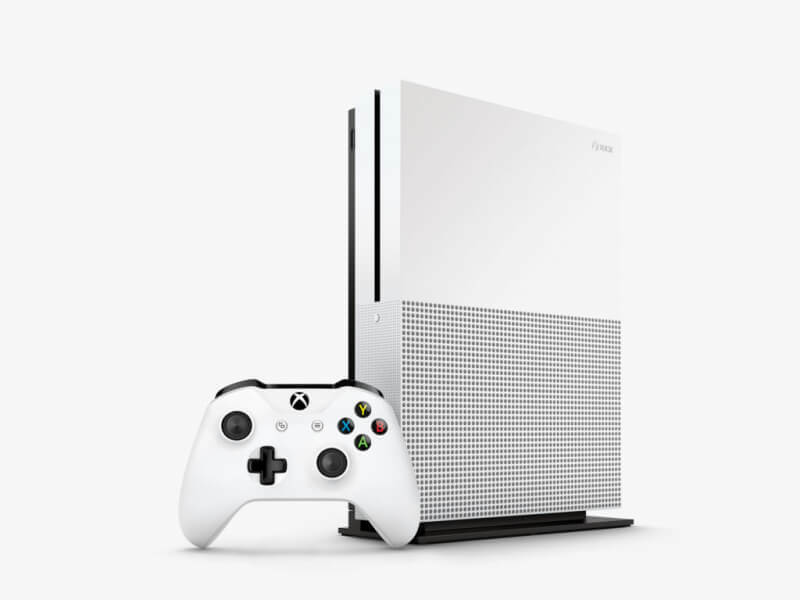 If you can’t, well, I think you’ll be happy with the Xbox One S.
The Xbox One S might not be a huge overhaul--you’ll want to wait for Project Scorpio if that’s what you seek--but it’s undoubtedly the sleekest, most feature-rich Xbox yet. For most people looking to purchase an Xbox One for the first time, spending that extra $50 for the One S may be a tougher sell than might be expected. As beautiful as the new system is, there just isn’t that much new beneath the hood of the One S. 4K video is a cool addition, but most consumers don’t have the necessary hardware to take advantage of it and most content networks are lacking in the department 4K video anyway. Aside from being a touch louder, it's a substantial improvement over the original launch console in almost every way. It's still an Xbox One of course, so don't go in expecting a radically refreshed piece of hardware - but it may well be the best console revision we've seen to date.